Created by Billy Aronson and Jennifer Oxley, the co-creators of the 'Peg + Cat' PBS Kids TV series. 'Peg + Cat' – LIVE! Show length 60 minutes, Grades Pre-K - 1. *NOTE: Only the 6:30 p.m. show time is eligible to include in your season package purchase. 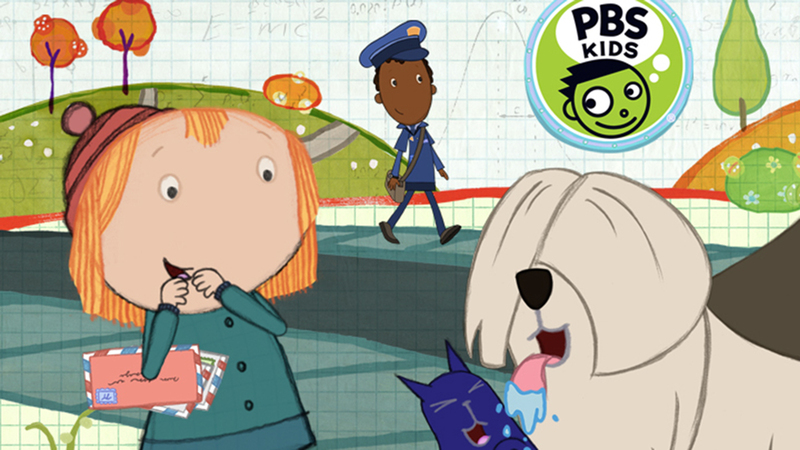 The show was created by Billy Aronson and Jennifer Oxley, the co-creators of the 'Peg + Cat' PBS Kids TV series. Based on the Emmy-winning PBS Kids show Peg + Cat (produced by the Fred Rogers Company and 9 Story Media Group), this totally awesome musical features wild comedy and countless favorite songs from the show. When Peg’s Mom asks Peg and Cat to mail some important letters, they come face-to-face with a big dog. Big Problem! To solve it, they will need math – bar graphs, size comparison, positions words, fair sharing and a whole lot of counting! They will also need to count on each other and the audience, too, for their problem to be solved. Peg + Cat has won several Daytime Emmy Awards, including Outstanding Writing and Outstanding Music, as well as three consecutive Parents Choice Gold Awards.